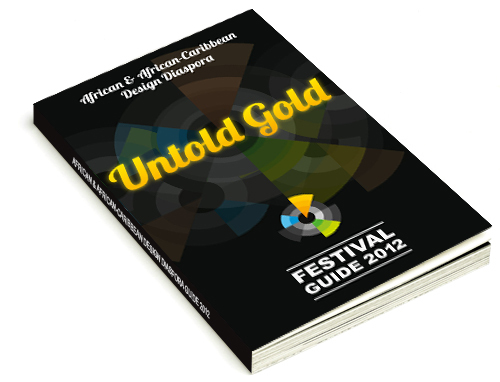 African Digital Art Network was created and developed by Jepchumba, a Kenyan digital artist living in Chicago, Illinois. The term digital art is permeating through the web even though the precise definition is unclear. Digital art covers a wide range of artistic production; audio/visual production, animation, interactive projects, websites, short films, graphic art and design. 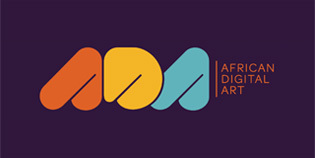 African Digital Art is an online collective, a creative space, where digital artist, enthusiasts and professionals can seek inspiration, showcase their artistry and connect with emerging artists.